We understand that to be better than the rest your product has to stand out above the rest, and to accomplish this you will need every type of packaging options at your disposal! 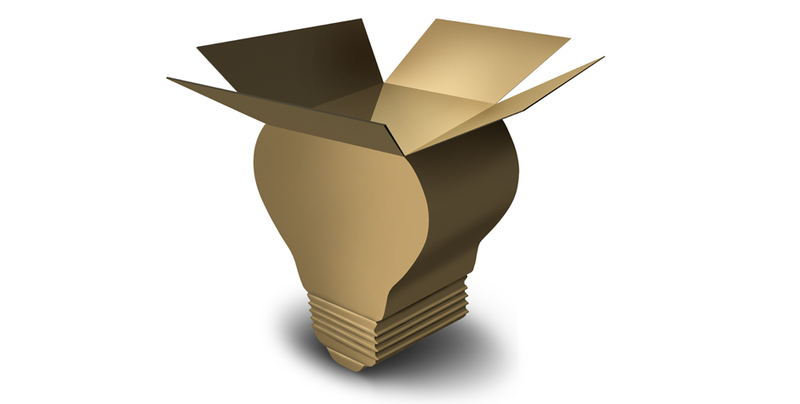 A successful consumer product experience is the primary goal from any reputable organization and is achieved most notably when presented in the best and most creative packaging. Packaging is the process of placing an object, generally a company product into a container, serving a variety of purposes for both the company and the consumer. Packaging is supposed to protect against any type of damage (like contamination, weather damage, scratches, deformation, corrosion and breaking). Most consumers judge a product by its packaging before buying. So it’s logical to say attractive packaging is crucial in order to get the first time buyers to buy your products. For any and all situations The Clutch Group has what is needed to get the job done. Metal forms a strong durable container and this helps protect the stored contents from damage, as well as providing a barrier against heat, dirt and bacteria. 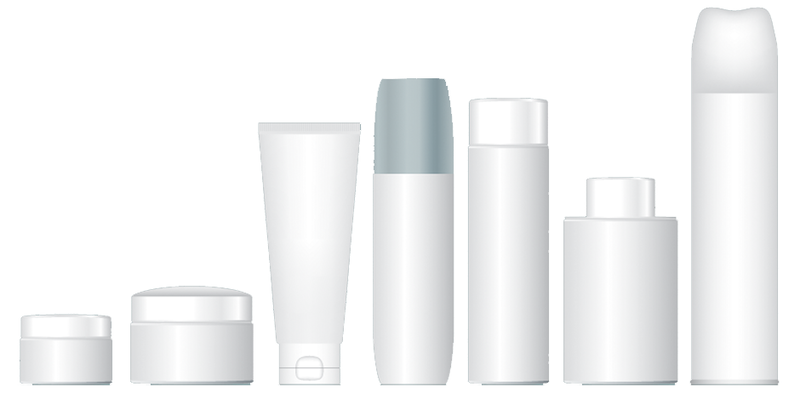 Products stored in metal packaging also typically have a long shelf life. 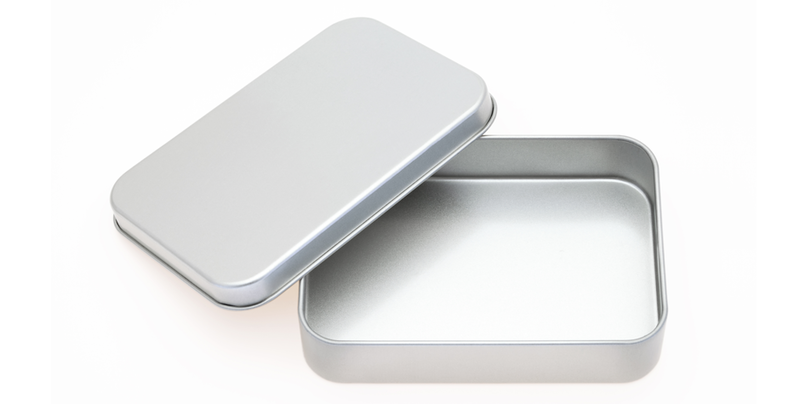 Blister and clamshell packaging is perfect for small consumer and industrial products that require a high level of security and product visibility. Blister packaging is backed by a printed card for product descriptions and instructions. Clamshells give your product visibility from the front and the back of the package. 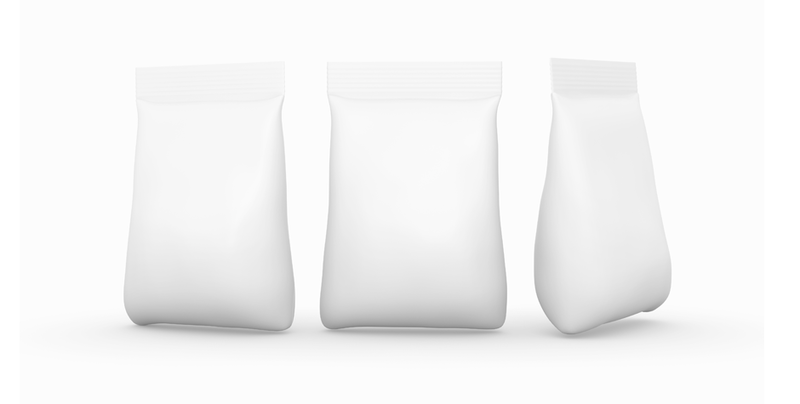 Plastic bags can be plain or printed, and come in stock or custom sizes with a variety of construction designs such as zippers, perforations, pouches, gussets, and wickets. 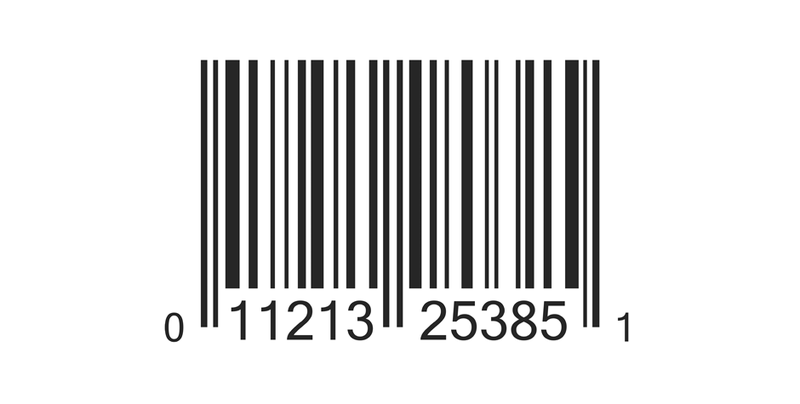 Complete your packaging applications with text, date, batch codes, production codes, bar codes, real time codes, and other printing solutions to meet your needs. Shrink sleeve wrapping is an exciting option that gives you brilliant full-color registered printing that can easily change with new marketing campaigns, while also providing tamper-evident security to bottles. Pouching involves the automated delivery of bulk components into a variety of different film structures. 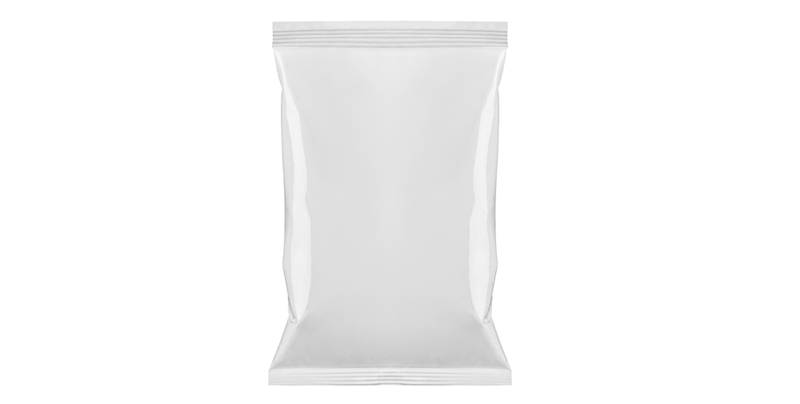 We can produce 3- or 4-sided pouches—as well as stand-up pouches with zippers—fabricated in-line from roll stock. We also work with printed film on projects calling for print registered or random print graphics. 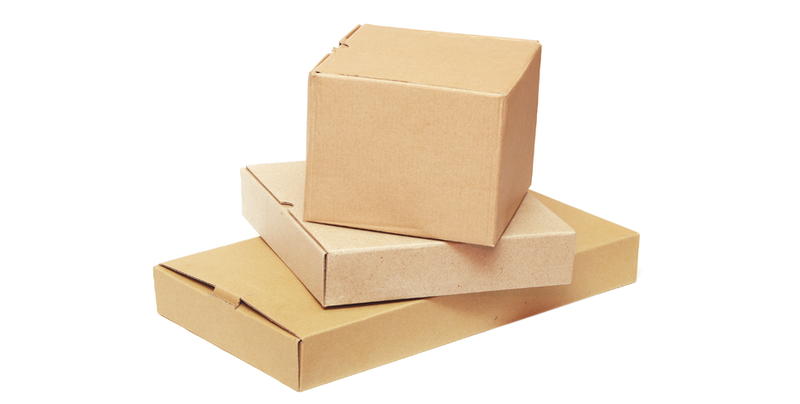 Benefiting from plentiful supply and inexpensive source materials, cardboard is used to package many consumer goods. Regularly spaced, protruding air-filled hemispheres (bubbles) provide cushioning for fragile items. 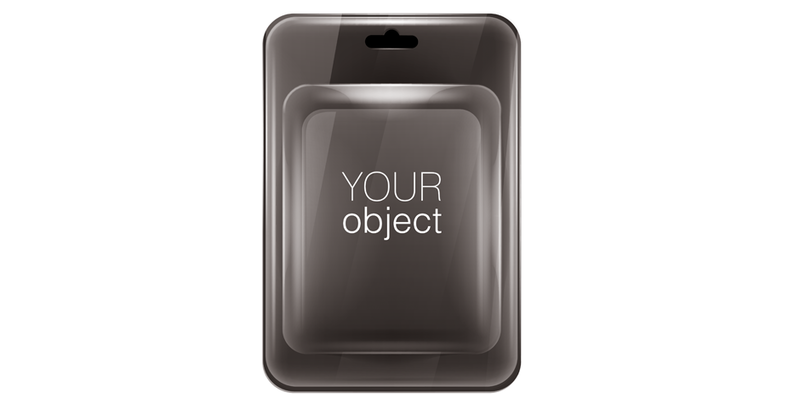 We can design and prototype virtually any packaging idea that you can dream of. 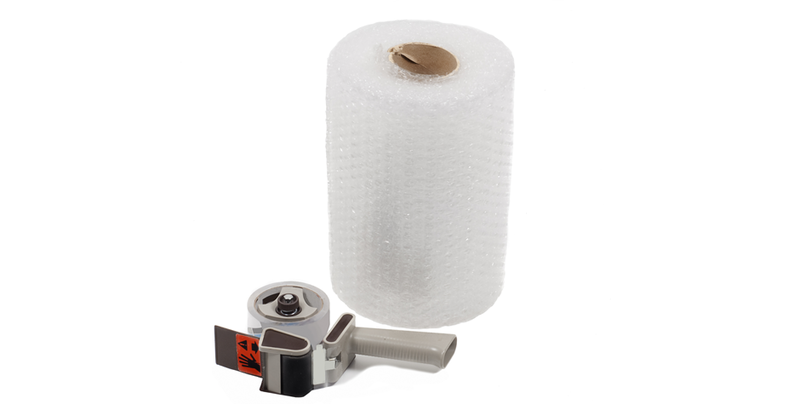 If it needs packed, protected, shipped or shelved we have what you need. Contact one of our professional client representatives today and begin the journey to incredible success!